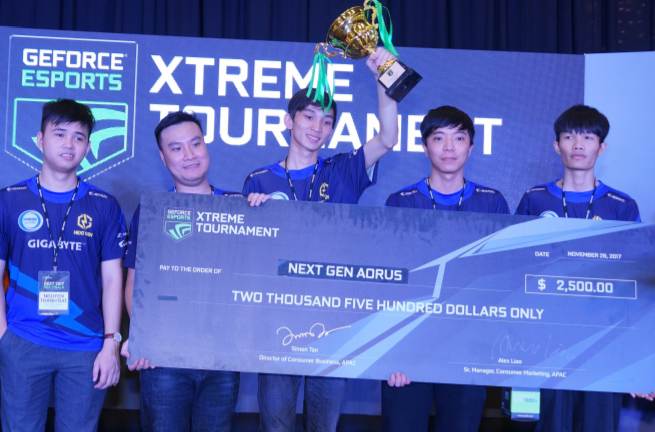 The GeForce® eSports Xtreme Tournament (GEXT) in Southeast Asia came to a truly exciting ending with teams from Thailand and Vietnam emerged as champions in their respective categories. 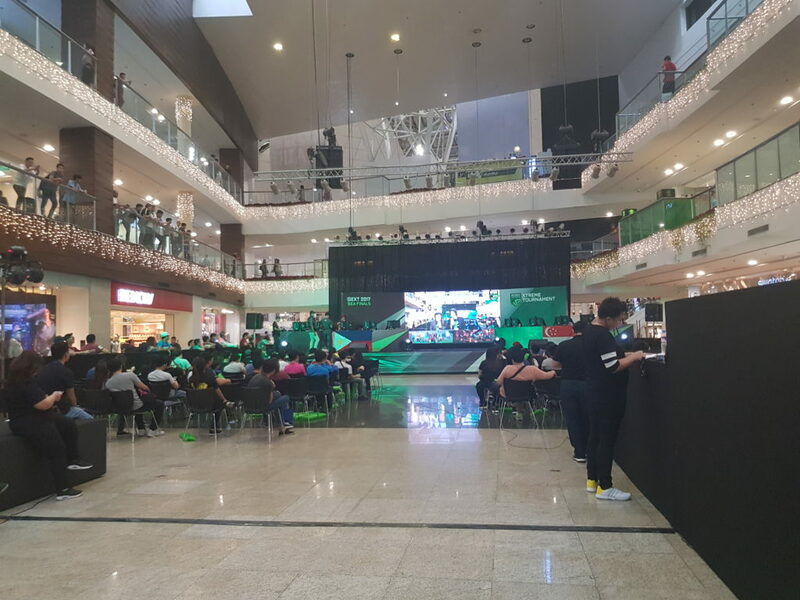 The tournament kicked off in June here in the Philippines and ended with the thrilling grand finals featuring country champions battling it out at Gloria Activity Center in Manila on November 25th and 26th, 2017. More than 1,300 teams from six countries – Indonesia, Malaysia, the Philippines, Singapore, Thailand, and Vietnam – battled for supremacy in Defense of the Ancients 2 (Dota 2) and Counter-Strike: Global Offensive (CS:GO) over the past six months. Thailand and Vietnam take top honours at GEXT in Southeast Asia Page 2 Nine teams made in to the final held at Glorietta Activity Center in Makati, Manila. 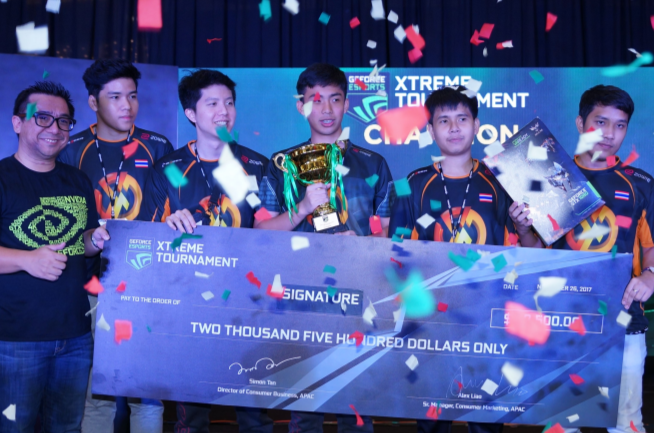 Roared by stirring support from the vociferous audience, Team Signature of Thailand (above) came out on top in CS:GO and Team Next Gen Aorus of Vietnam (below) won in Dota 2. Up for grabs were US$10,000 worth of prizes. Thailand and Vietnam take top honours at GEXT in Southeast Asia Page 3 Organised by NVIDIA, GEXT took place in GeForce Certified iCafes featuring gaming PCs driven by NVIDIA GeForce GPUs in the Southeast Asian countries. It was supported by gold sponsors Colorful, Coolermaster and Palit and silver sponsors Galax, MSI, Thermaltake, and TTesports. The tournament was aimed at growing the gaming community in the region by creating more accessible opportunities for amateur gamers. It was be streamed live to allow gamers and eSports enthusiasts around the world to follow the development online.